Get the Inside Scoop on Central Park Events! 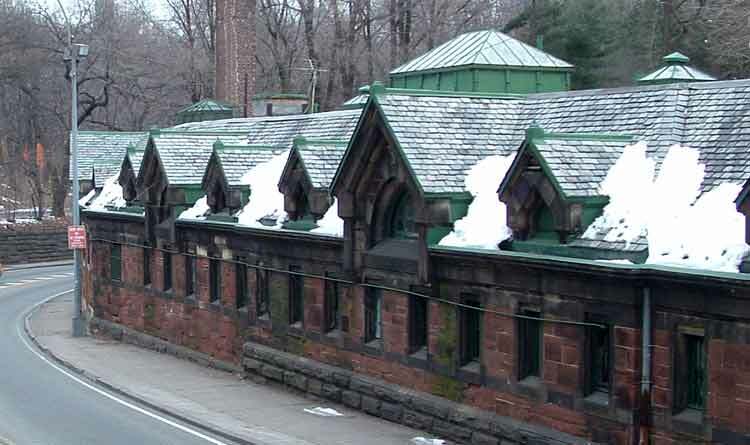 The oldest precinct in the city, the Central Park Police Precinct, operates from a horse stable designed by Jacob Wrey Mould in 1871. The 22nd Precinct covers all of the Park's 843 acres, 58 miles of pedestrian paths, six miles of vehicle drives and five miles of bridle paths. The Central Park Conservancy is a private, not-for-profit organization, and is tax exempt under Section 501(c)(3) of the Internal Revenue Code. ©2019 Central Park Conservancy. All Rights Reserved. Central Park is managed and maintained by the Central Park Conservancy under contract with the City of New York. ©2019, Central Park Conservancy. All Rights Reserved.